With us as the company for emergency septic repair, you can rest assured about everything. You simply need to tell us the problem that you are facing and the rest will be handled by our skilled and experienced staff. Using sewer camera and video inspection, our technicians will get to the location and root of the problem and then provide a relevant solution. The above mentioned signs indicate the overflowing of the septic tank. The problem must be checked and tackled at the earliest to avoid any problems, later on. Our technicians will cater to the problem and find the best possible solution. 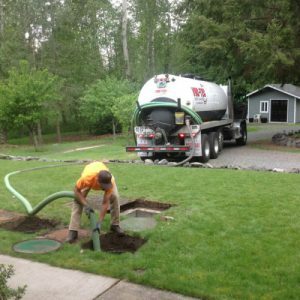 You can choose us for emergency septic pumping & cleaning in Western Washington as we possess all these qualities. 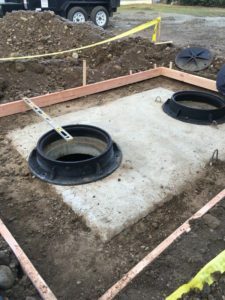 If you have any requirements of emergency septic repair in Western Washington, feel free to call Vac Tec, LLC at (206) 339-0039.